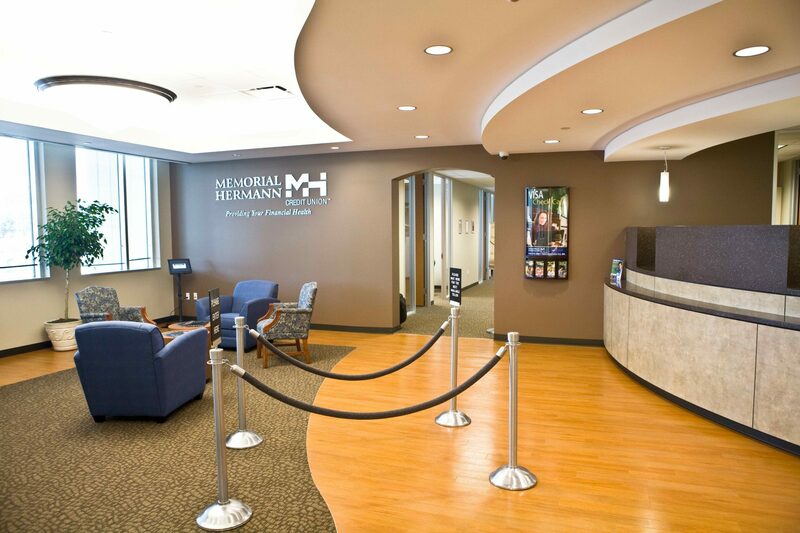 This non clinical space was designed and built at the Memorial Hermann Southwest campus. 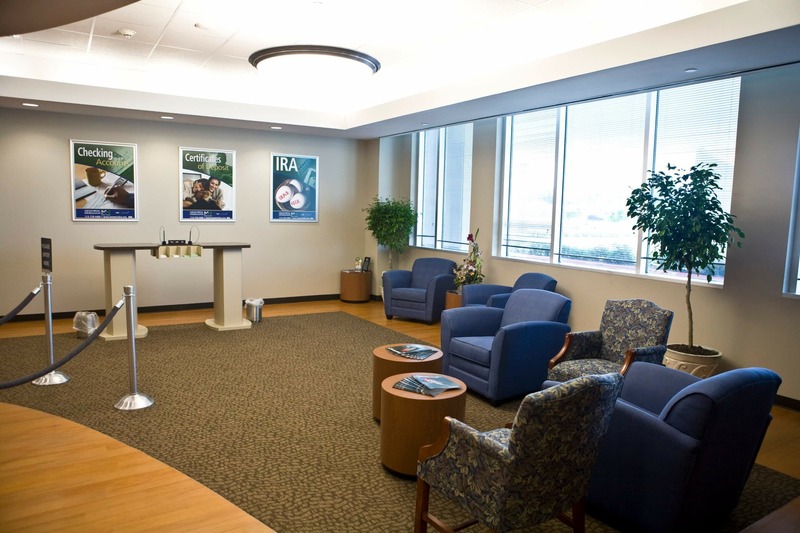 The credit union serves the financial needs of the patients and staff of the campus. 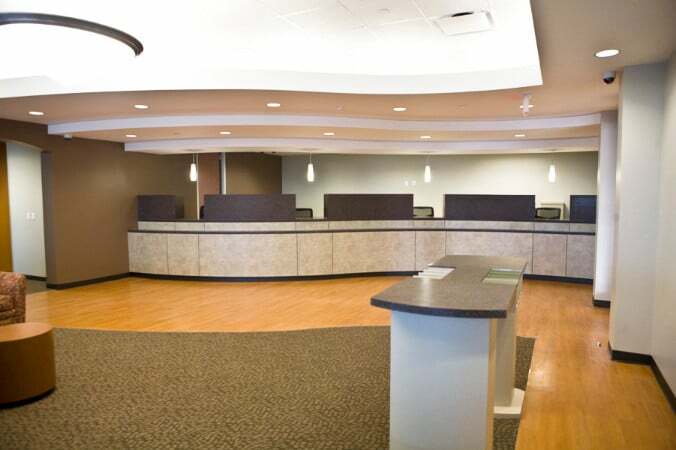 The open and welcoming banking area incorporates an organic curved transaction counter and comfortable waiting area. 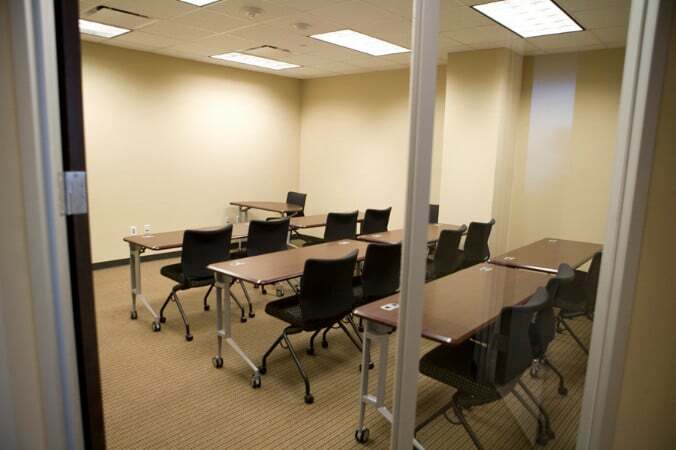 On the opposite side of the bank is the main office area. 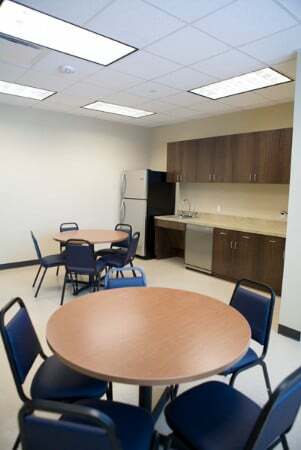 This area has a neutral and soft color scheme for the reception area. 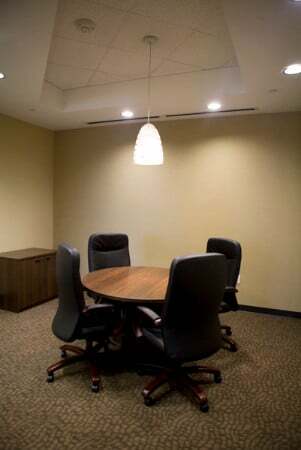 The main conference room includes custom millwork and a inset ceiling detail with specialty lighting. 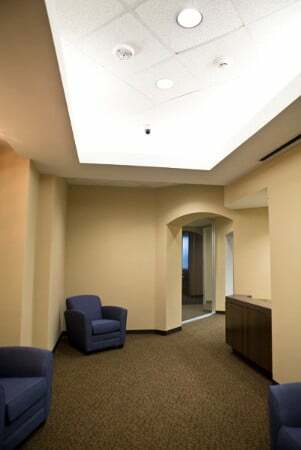 The office corridors continue the custom ceiling and wall details to create, not only consistent, but welcoming flow through the space.